Do you love hearts? I think hearts are cute for crafts year round and for so many special occasions, too. 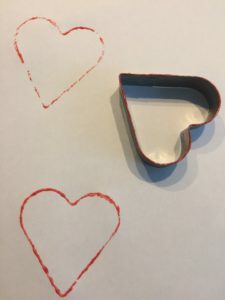 There are lots of ways to make heart shapes for all kinds of crafts. 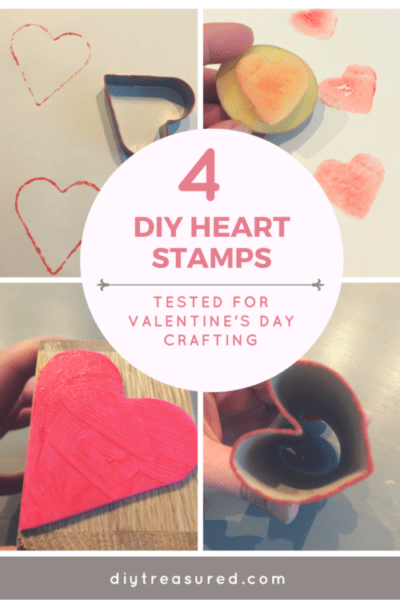 You can draw hearts, cut them, paint them, you name it… Well, I wanted to create multiple hearts to decorate my crafts and came up with the idea to stamp them. 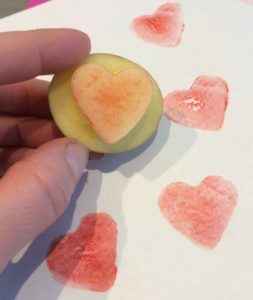 I wanted to test different methods to stamp hearts DIY style and see which one works the best. 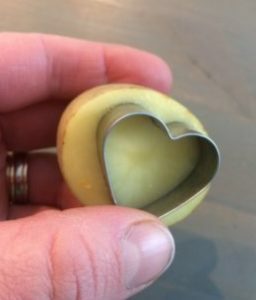 I think stamping seems like a really good way to get heart shapes done quickly and make them each look handcrafted, too. 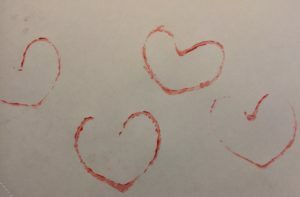 I made heart stamps using four different methods. 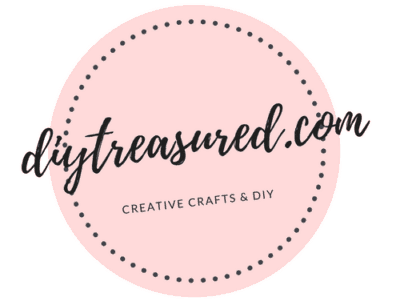 In this post I’ll show you how to make them and I also listed the pros and cons for each method. 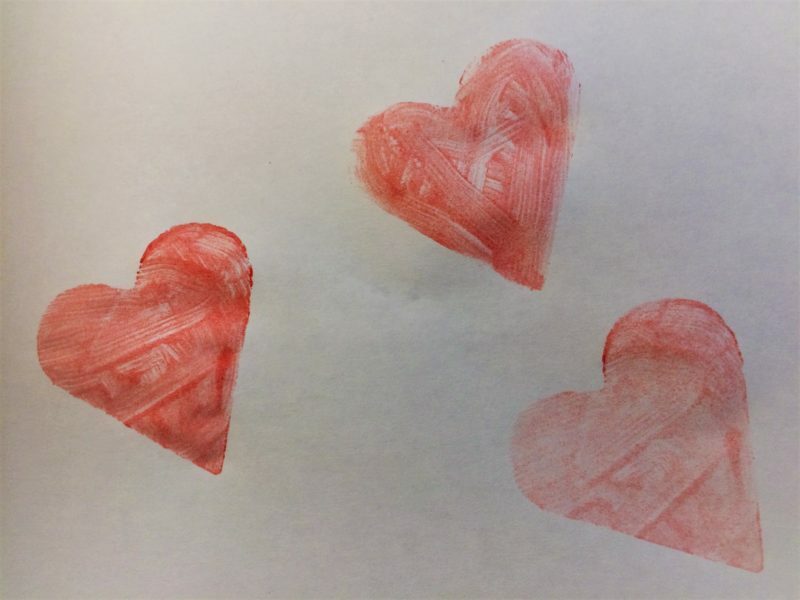 So, read on to get the best heart stamps! 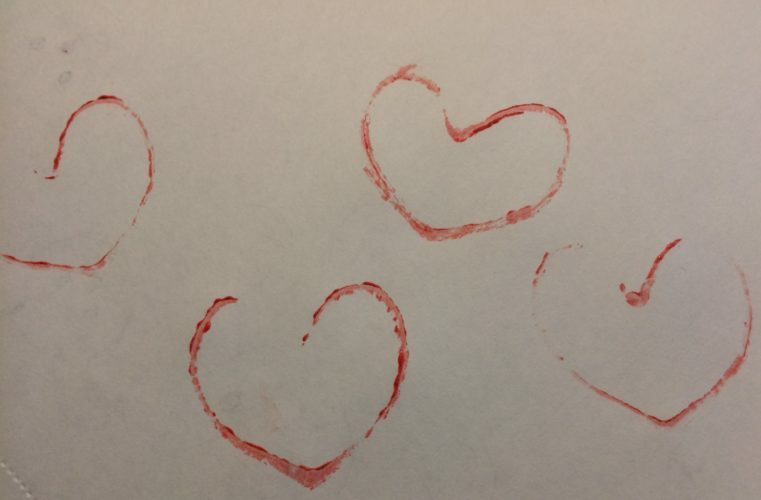 I chose four different methods to stamp heart shapes. I picked out methods that I thought could be easy to do with things you already have at home or are easily available at least. I used the same red nontoxic kids paint throughout the test. Here are the test results presented with pros and cons for each method. I have also rated each stamp on scale of 1 to 5 based on how easy they were to make and use. First split the potato in half with a sharp kitchen knife. Make sure you cut straight through. 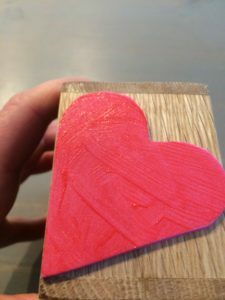 The surface that you use for stamping should be even to get good stamps on your project. 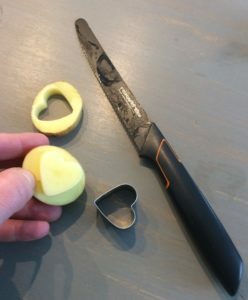 To easily carve the potato I used a small heart shaped cookie cutter and the same kitchen knife to cut around the heart shape to remove the excess. I rate the potato 4.5 out of 5. 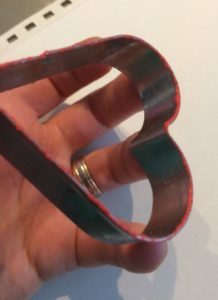 I applied the paint on the thick side of the cookie cutter to get more paint on the hearts. Cookie cutter gets 3.5 out of 5. 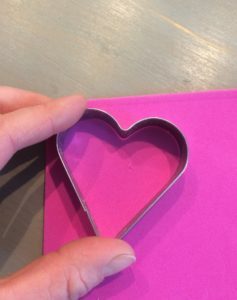 I used the bigger heart shaped cookie cutter to easily cut the foam paper. I temporarily glued the foam heart to the bottom of a wooden box I had. 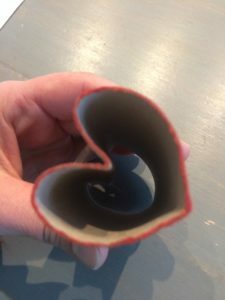 The surface you glue or tape the foam heart on just needs to be flat. 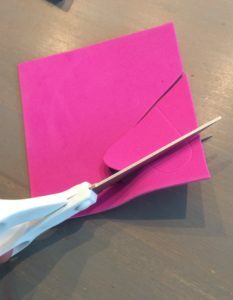 If you choose to tape the heart on, you should use double sided tape adhesive like this for example. 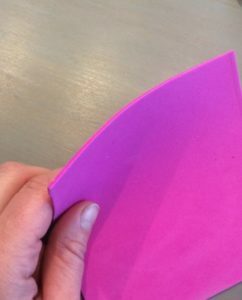 There’s also foam paper with sticky back available. 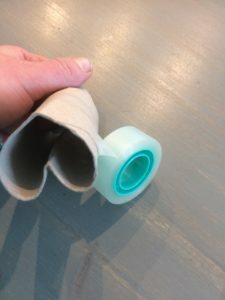 If you choose to go with that, you don’t need to worry about glue or tape. Easy to make! 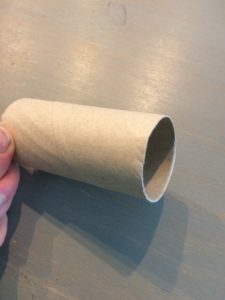 Just put tape around to make it stay in the form you want it to. I did not manage to get a single perfect stamp on the paper with this. Tried pressing gently, firmly, side to side etc. and nothing worked. What do you think? Have you tried any of these DIY stamps? Which one are you going to choose for your next craft? 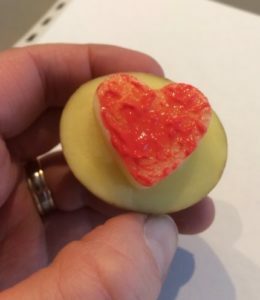 My kids got excited about the potato and it worked real great on the test, so we’ll go with that. I hope you enjoyed this post. Happy crafting!